From Tamiami Trail or I-75 to be at risk, a cyclist could be involved in a crash hit and run almost anywhere in Sarasota. And when it occurs, it's important that you get all the help you can to make a full recovery - physically as well as financially. Our legal team will stand up to insurance companies and legal bullies on the other side and fight to get you what you deserve. 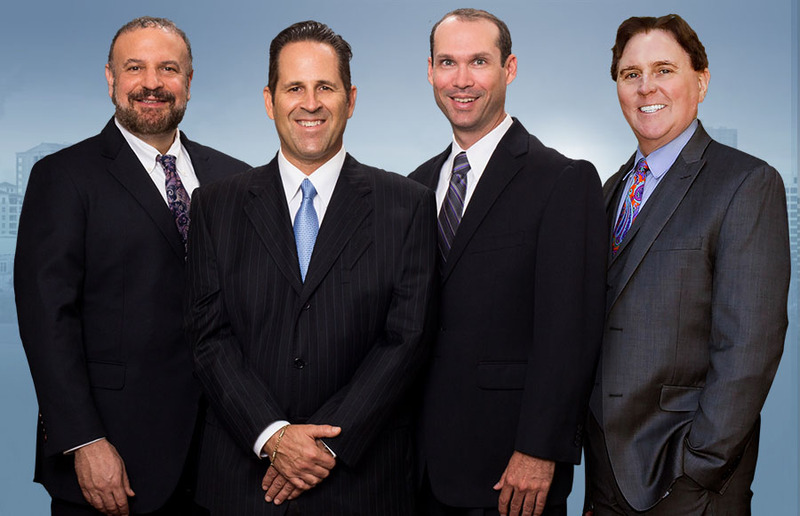 We're the fierce advocate you need on your side following a Sarasota bicycle accident. The lawyers of Shapiro Goldman Babboni Fernandez & Walsh have the firm belief that for the injured, getting justice pays. Call Today. No matter the severity of your bike accident, the medical costs can be staggering as well. Physical recovery is even harder when you're stressed about paying your bills, and because of this those who are injured in an accident will have to seek financial compensation in the form of a Sarasota bicycle accident lawsuit. Do You Have The Right To Seek Compensation? Under Florida law, those who are injured in an accident caused by the reckless or negligent actions of another person do have the right to seek financial compensation for their injuries. While it can initially seem fairly obvious as to who is to blame for an accident, it is still a good idea to enlist the help of our legal team. We will review your case, determine what rights and options you have, and then start fighting for you. Less stress as you recover. You can focus on healing while our team takes care of fighting for your rights. No chance of accepting a settlement offer that is lower than what you deserve. Often, the other side offers settlement offers that are far less than what you should receive. Accepting them blindly means you forfeit the right to future compensation. More respect from the bullies and lawyers on the other side - you get results, not the runaround. Your attorney will use a vast variety of resources and tools including accident reconstruction experts, medical experts, and more. This ensures that your case moves forwards properly and that you get the compensation you deserve. Being injured in a bike accident can be difficult to come back from. Not having to worry about your finances helps make it easier to do. We take care of the process of getting you what you deserve so you can focus on your physical healing. And since you don't pay us until we win your case, you don't have to worry about coming up with legal fees. Contact our team today to find out more about your rights and to get your free case evaluation. We'll stand up to the people responsible for your accident and make them pay.